The enthusiastic Senior Project Manager that we are looking for will develop, plan coordinate and execute impactful brand experiences in the Netherlands and sometimes around the globe. You will work closely with our international & national customers and overdeliver on their expectations. You will be based in Amsterdam Zuid close to the Vondelpark, reporting into the Managing Partner of AVK Brand Events. •	Develop concepts and run client events from start to finish. •	Develop and implement comprehensive project plans and ensure all key milestones are met within the agreed timeframes. •	Management of all third party suppliers for process, overall calendar and traffic to ensure highest quality of service and best value for money. •	Manage all post-event activities, evaluate performance against goals and generate learnings for improvement. •	A seasoned Senior Project Manager with 8 year of experience managing large events. •	Experience with managing complex budgets. •	Experience in communicating with multiple, diverse stakeholder groups. •	Event Vendor/Agency management experience required. •	Project management and organization skills and ability to lead internal and external teams. •	A passion for customer service and exceeding client & guests expectation. •	Superb attention to detail. The ideal candidate will be enthusiastic, confident, and has a welcoming personality. You will be an outstanding team player, leading by example and be able to communicate at all levels and commit to sharing your knowledge and skills with your team. Excellent command of spoken Dutch & English is necessary as well as being fully flexible to work varying shifts including evening, weekends. •	A competitive wage depending on the experience. •	Brand experiences you have dreamed of can become reality. * Please send a WeTransfer link in your application mail together with your resume. This video will only be used for the first round of application afterwards this will be deleted. 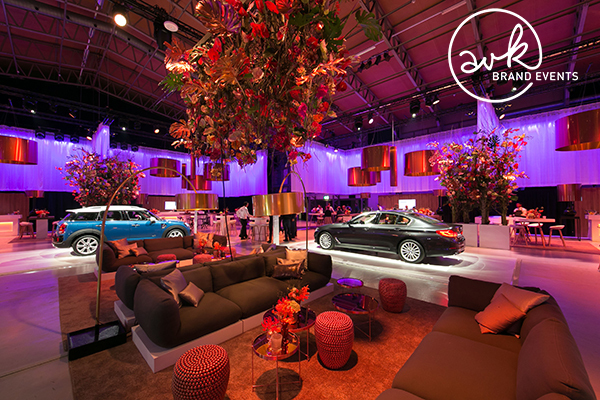 AVK Brand Events is an independent full-service event agency based in Amsterdam Oud-Zuid. We create inspiring brand experiences for all kind of brands by covering the full spectrum of event organization, from concept development to operational execution. We help clients get their message across by staging events that focus on creating brand commitment and brand loyalty for all target groups. Since 2005 our clients have trusted us to organize more than 750 successful events in the Netherlands and abroad. AVK Brand Events is a young and dedicated full-service event agency specialised in creating a world around the brand or company where brand and brand values are experienced through all senses. We have the ambition to create successful projects for a variety of clients. 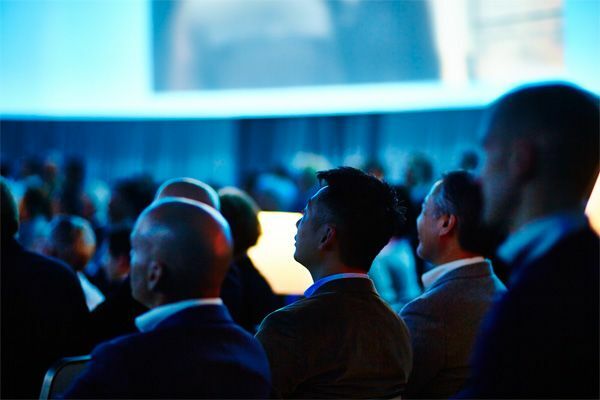 Our activities encompass company events, tradeshows, brand activation, brand events, incentives, promo events, sponsor- and relationship programs. Our office is located in Amsterdam South overlooking the Vondelpark. As an intern of AVK Brand Events you will support various departments. With these departments you will work on divers projects and will be shown the ropes of the event industry. We are looking for a third or final year HBO student, who owns a drivers license and lives in or close to Amsterdam. You have the ambition to start your career in the event industry and are an expert in seeking creative resolutions in complex situations. AVK Brand Events offers you the possibility to learn more about the organizational challenges in the event industry. You will be given the opportunity, where possible, to assist in the execution of events and have plenty of opportunities to increase your knowledge. Do you immediately want to know if you are the perfect candidate for this internship? Send a recent profile picture, your motivation letter and resume to eva@avkbrandevents.com.